A couple travelling on a Carnival Cruise Line ship last year said in an interview with “Inside Edition” set to air Monday night that they found a hidden camera in their bedroom. In the interview, Chris and Dana White, a couple from Pensacola, Florida, said they were travelling on a three-day cruise aboard the Carnival Fantasy cruise ship in October 2017 when they spotted something strange in their cabin. In statements to USA Today and the South Florida Sun Sentinel, Carnival said that a “video transmitter” was found in a guest’s bedroom and that it was turned over to the FBI. According to an online story published Friday by the news program, Chris and Dana White, a couple from Pensacola, Florida, said they were travelling on a three-day cruise aboard the Carnival Fantasy cruise ship in October 2017 when they spotted something strange in their cabin: a device hidden amid wires and pointing toward their bed. The couple told “Inside Edition” that they then called a Carnival employee security official, who inspected and dismantled the device while they filmed with a mobile phone camera. Carnival did not immediately respond to Business Insider’s request for comment. Carnival said the device “was not connected to an electrical source and not capable of recording.” But Chris White disputed that in the “Inside Edition” interview. 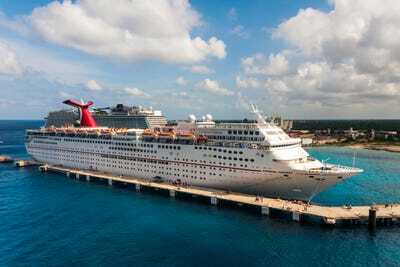 The couple told the program they would never set foot on another Carnival Cruise Line ship. 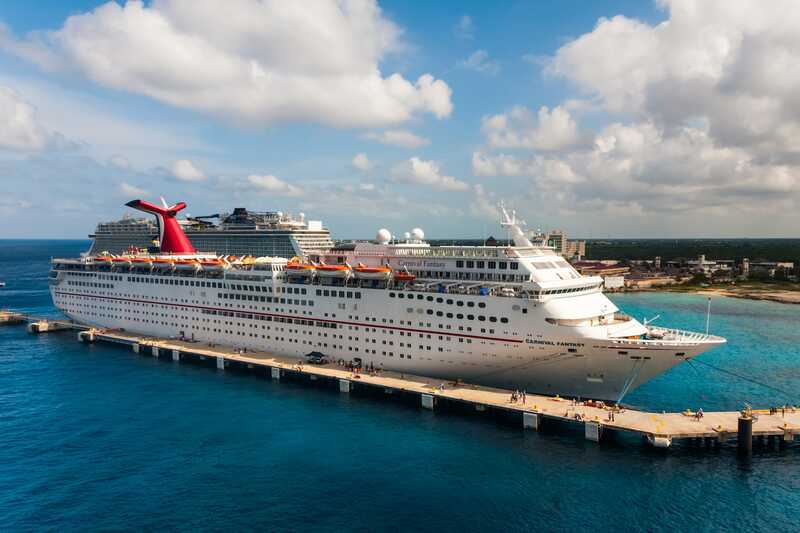 According to Carnival’s website, the Carnival Fantasy, with a guest capacity of 2,056 and an onboard crew of 920, departs from Mobile, Alabama, with cruises to the Caribbean and Panama Canal ranging from two to 10 days.